White Beauty! Best baggage handler. Enjoy the benefits of the complimentary 3mos/3000mile powertrain warranty on all late model used vehicles up to 150,000 miles! Creampuff! 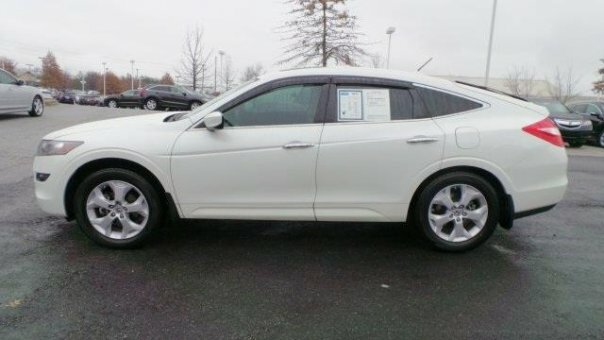 This stunning 2010 Honda Accord Crosstour is not going to disappoint. There you have it, short and sweet! This Accord Crosstour is nicely equipped. This superb Honda is one of the most sought after used vehicles on the market because it NEVER lets owners down.